The 24 days Rajasthan heritage tour & travel is an interesting India itinerary as it show cases some of the popular destinations. 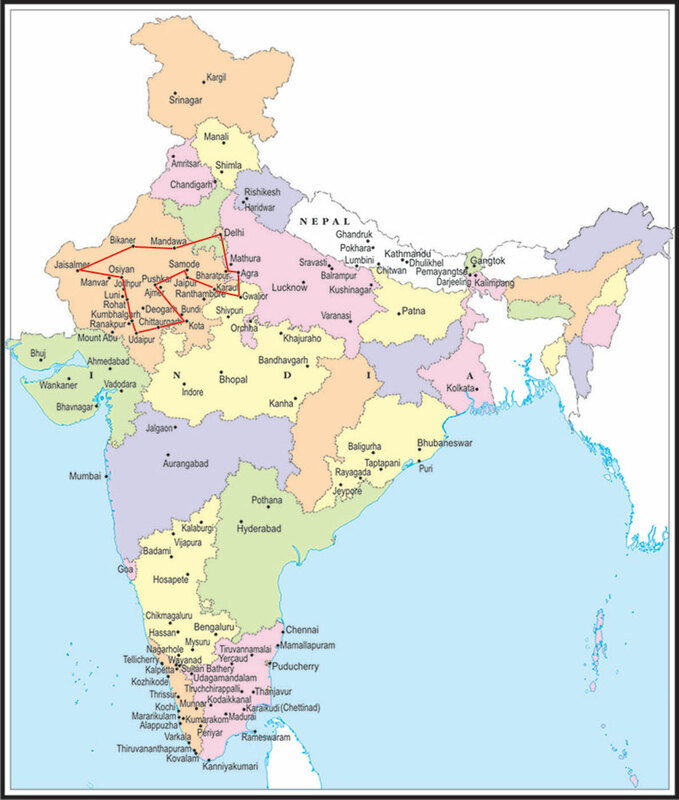 The heritage travel package of Rajasthan from Delhi takes you all through this part of the world by road. You could stop enroute for enjoying the local sights. 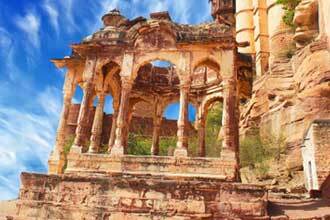 You could select a wide range of palaces, forts, castles and havelis in most of the places in this Rajasthan heritage travel package. The Rajasthan & Agra heritage travel package offers you the desert towns, Blue city, City of Lakes, Pink City, City of Tahmahal, City of Music, etc. Lufthansa City Center India - Services International brings you this North India heritage travel package. Drive to Rohetgarh. Check-in at the hotel. Drive through the country-side visiting various villages including Bishnois Dhani & watching local craftsmen. Overnight at Rohetgarh. Morning city tour visiting the the world famous Taj Mahal and the Red Fort. Afternoon free. Overnight Agra. Taj Mahal is closed on Fridays.